The world is facing many challenges and one of them is financial. The entitlement mentality is epidemic, creating people who expect their countries, employers, or families to take care of them. 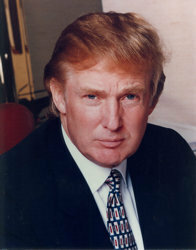 Trump and Kiyosaki, both successful businessmen, are natural teachers who share a passion for education. They have joined forces to address these challenges, because they believe you cannot solve money problems with money. You can only solve money problems with financial education. 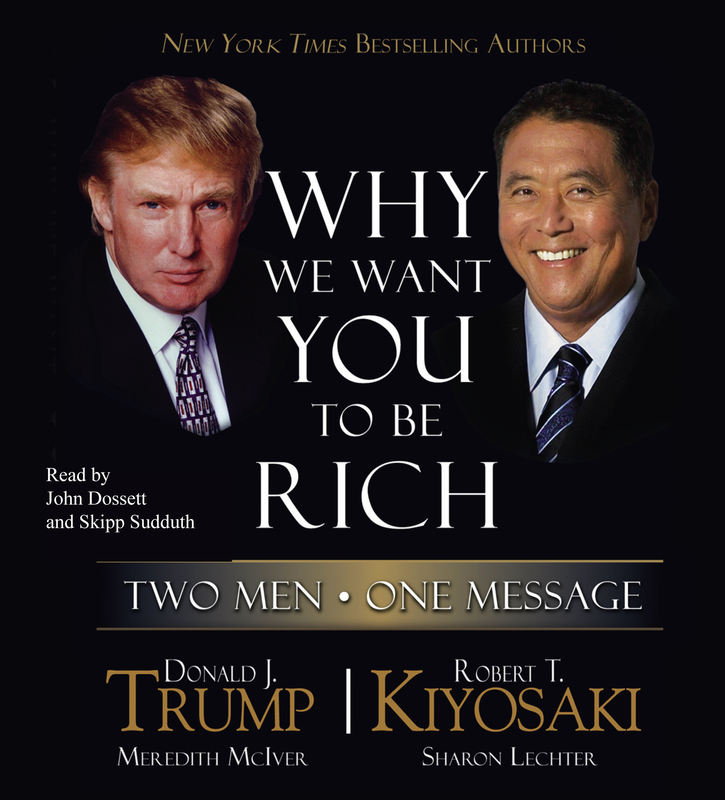 Trump and Kiyosaki want to teach you to be rich. Why We Want You To Be Rich was written for you.